Orgain Bell & Tucker, LLP awarded Best Immigration Law Firm – Texas (2015) and Best for Immigration Custom & Enforcement Corporate Audits – Texas (2016) by Global Mobility Awards, 2016. Orgain Bell & Tucker, LLP considers it a privilege to assist its clients with their business and family-based immigration needs. 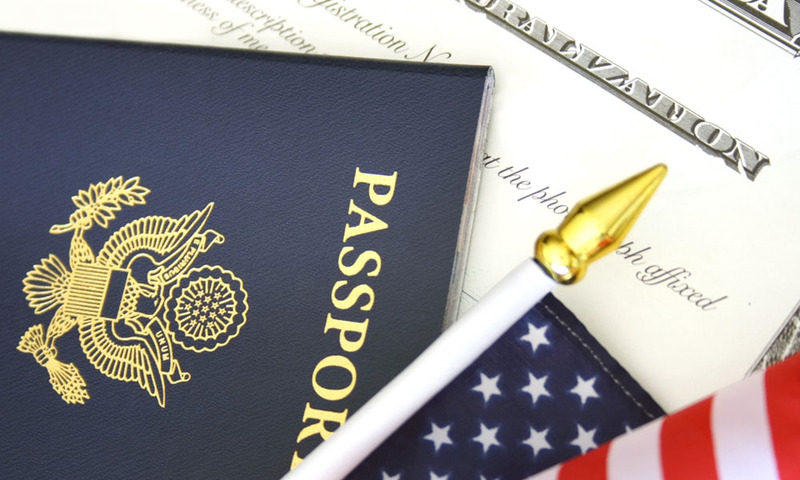 Our attorneys provide assistance with corporate immigration compliance as well as employment visas and work authorization, obtaining their legal permanent residency, and naturalizing to become U.S. citizens. As part of our compliance services, we address immigration issues relating to company contracts, we train corporate human resource employees on immigration compliance issues, we draft immigration compliance plans and policies, and we assist with Immigration Custom & Enforcement corporate audits. We provide consulate processing assistance, assistance at Infopass appointments, and interviews attendant to Immigration processing. Orgain Bell & Tucker, LLP utilizes an internet-based immigration questionnaire and document gathering process to enable our clients to easily submit the needed information for their case processing and monitoring from their locations around the globe. We strive to provide immigration solutions that are both current, based on ever-changing immigration laws and regulations, and specific to our client’s individual needs.